Heavy Weight Colored Plastic Yogurt Spoons are perfect for frozen yogurt, ice cream, and gelato. 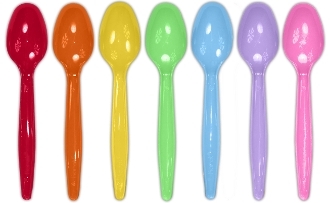 These frozen yogurt spoons are the perfect compliment to the frozen yogurt cups, available in 9 different colors and also rainbow (mixed colors). As Low as $28.95 Per Case! 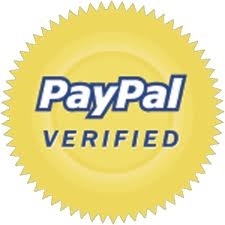 MyYogurtSupplies.Com Lowest Prices On Frozen Yogurt Spoons!